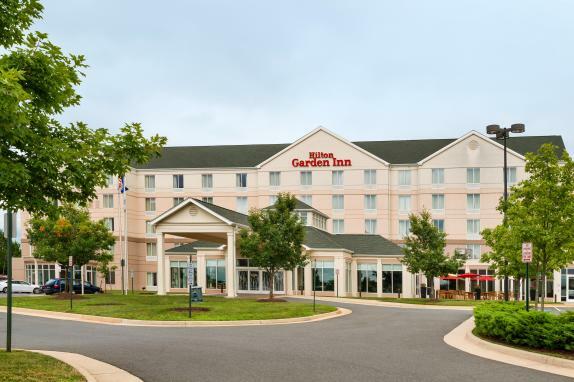 Experience first-rate lodging at the Hilton Garden Inn Dulles North hotel in Dulles, Virginia. 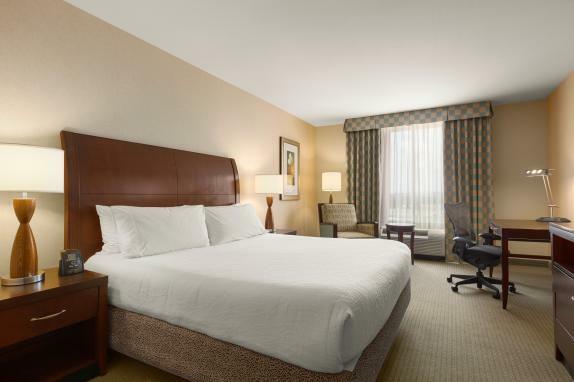 Our exceptional Dulles hotel invites business travelers and family vacationers to enjoy spacious guestrooms and suites that boast ample amenities for a comfortable, convenient stay. 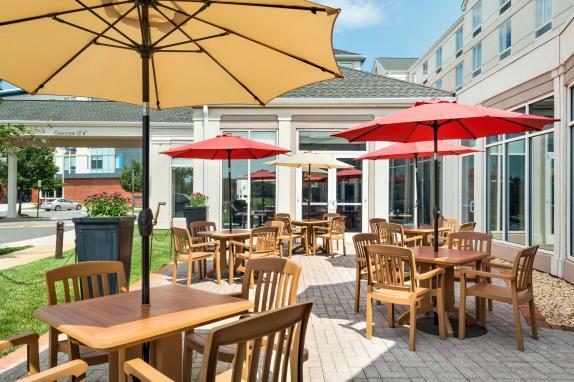 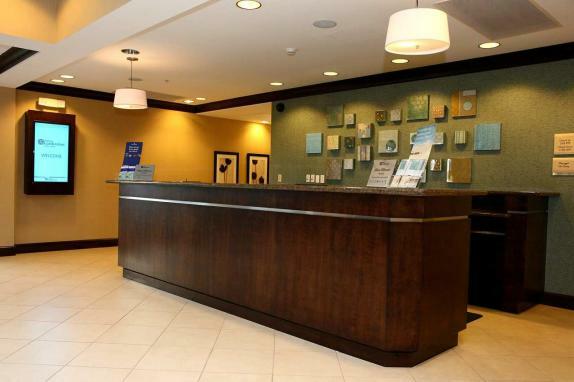 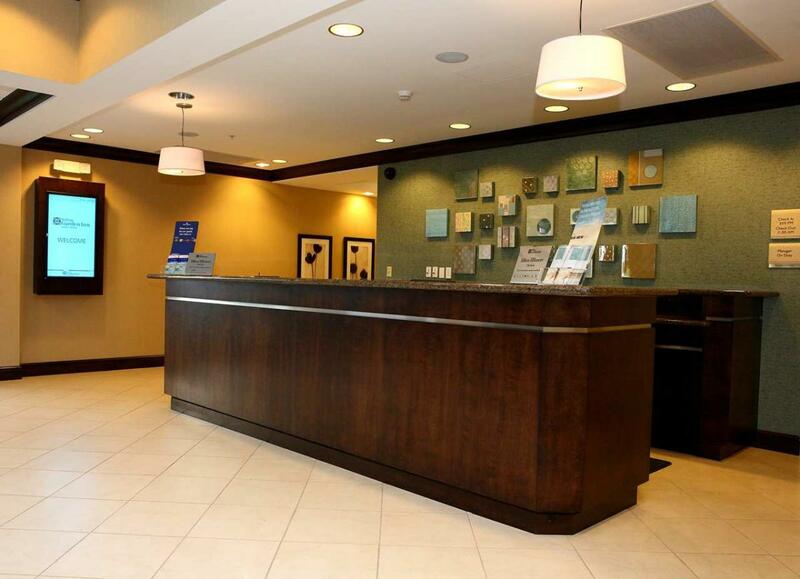 Discover a wealth of welcoming services at our Dulles, VA area hotel, from on-site restaurant and indoor swimming pool to meeting rooms and complimentary high-speed wireless Internet access. 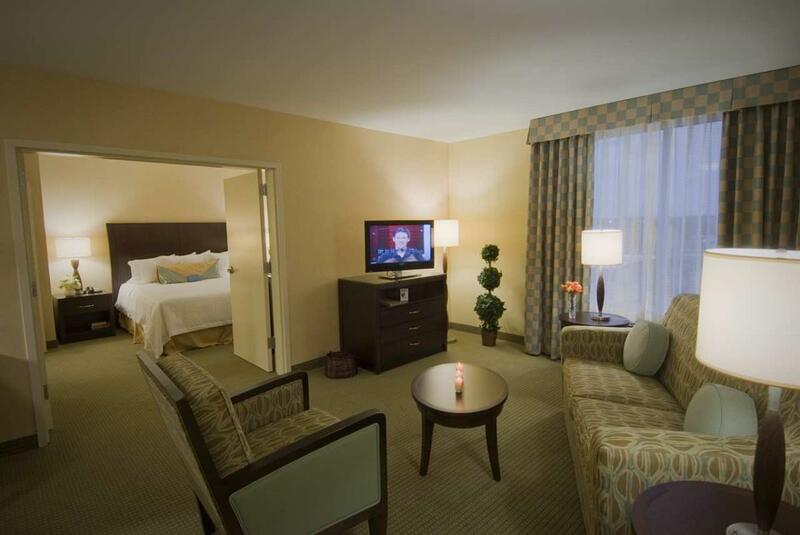 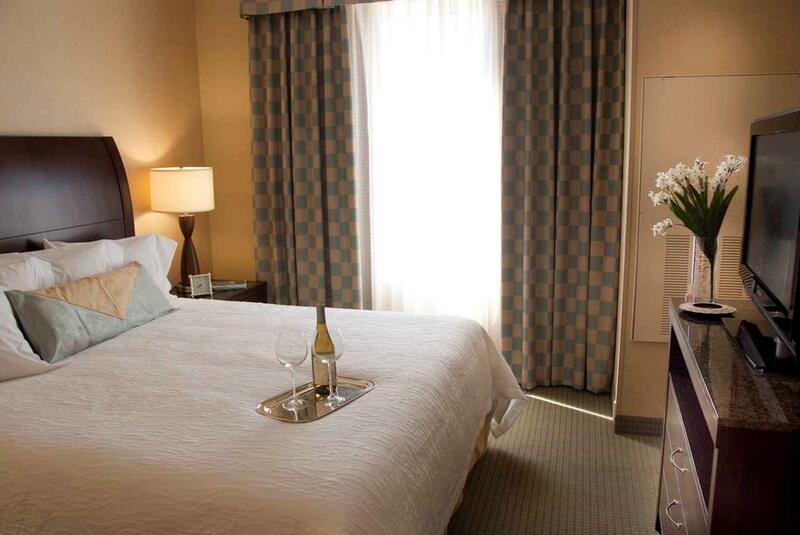 Well-appointed accommodations with Garden Sleep System beds await you at our Dulles hotel. 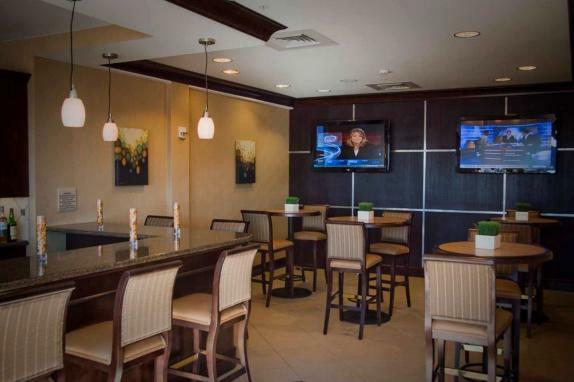 Refrigerator, microwave, 32-inch HDTV with premium channels, and complimentary high-speed Internet access are among the enticing extras.